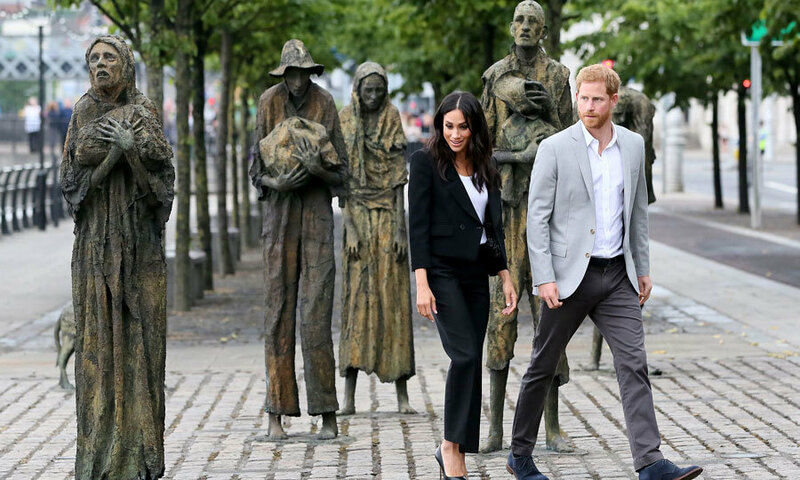 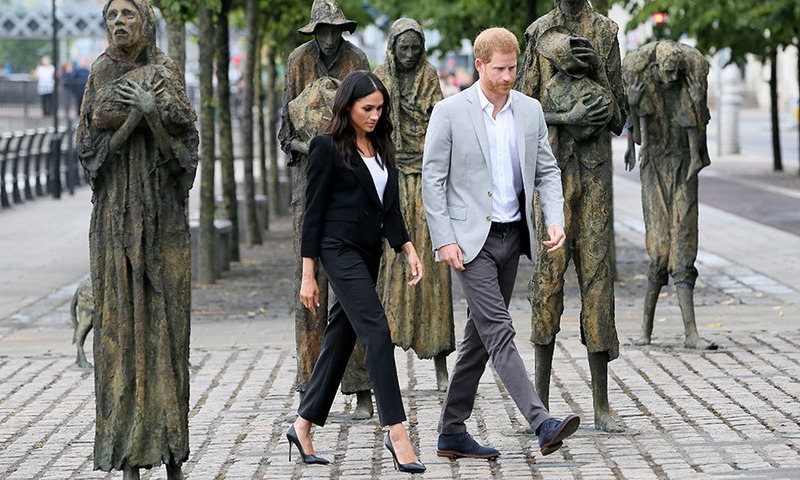 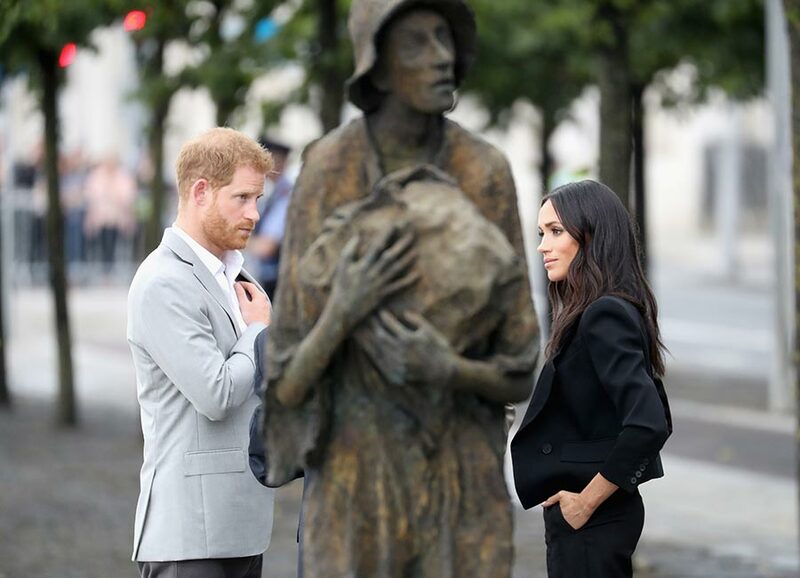 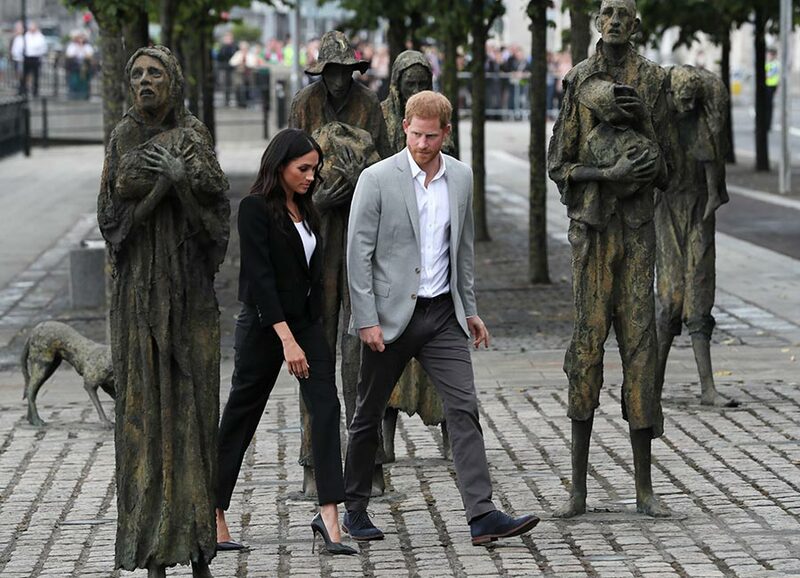 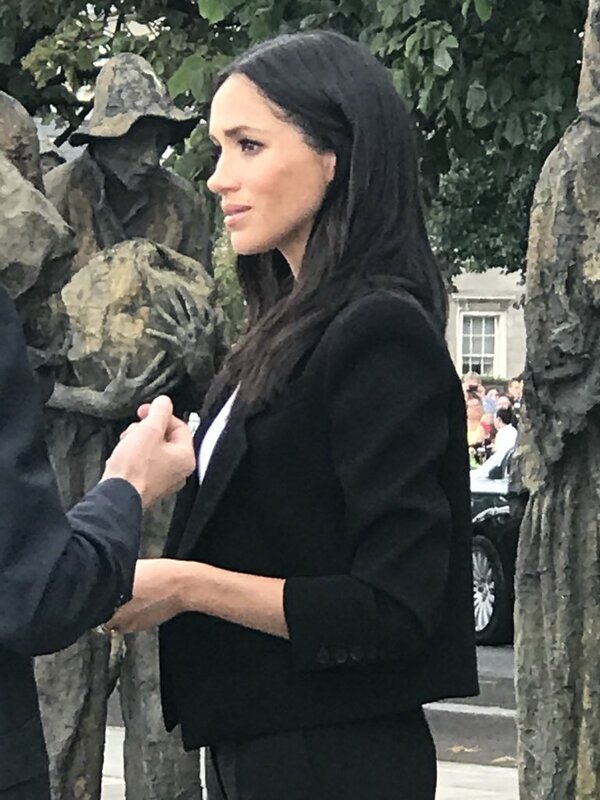 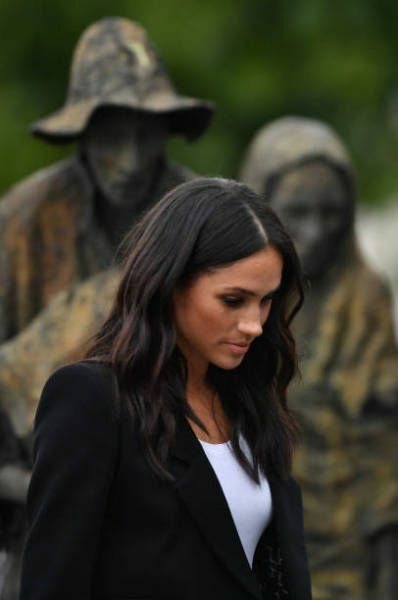 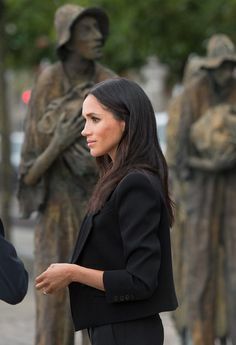 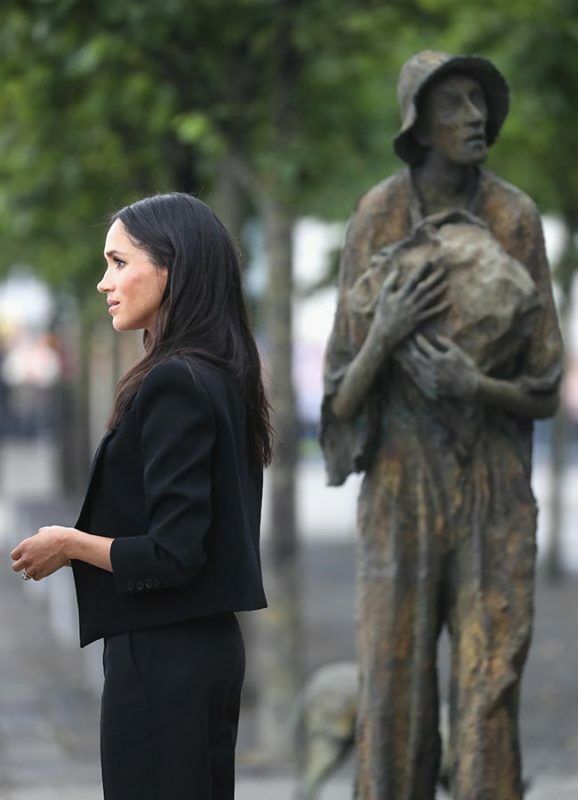 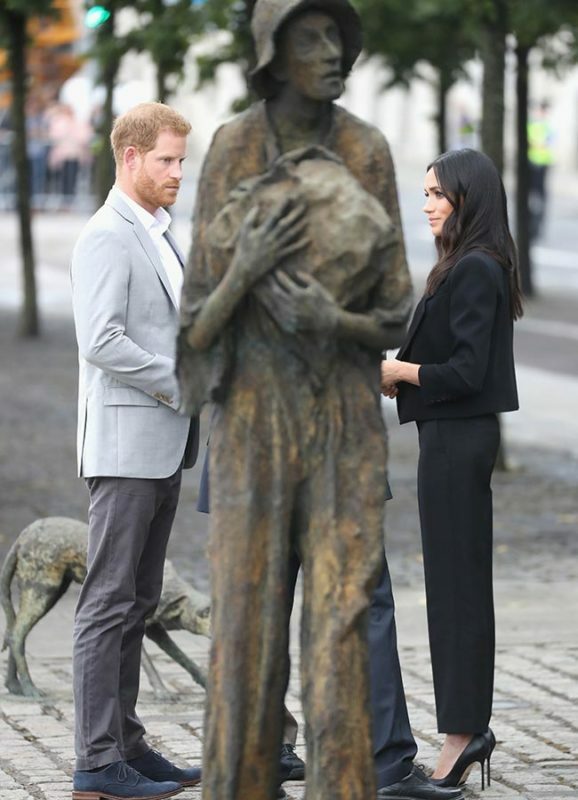 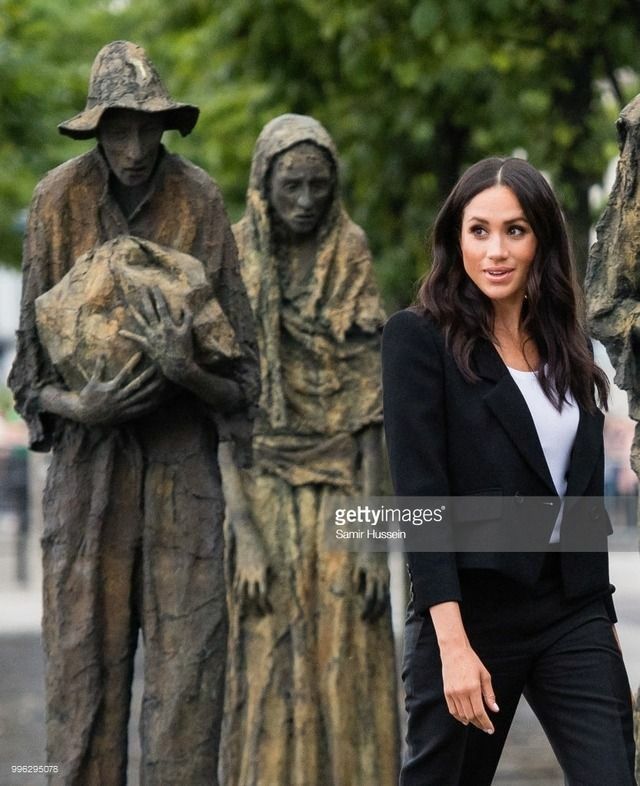 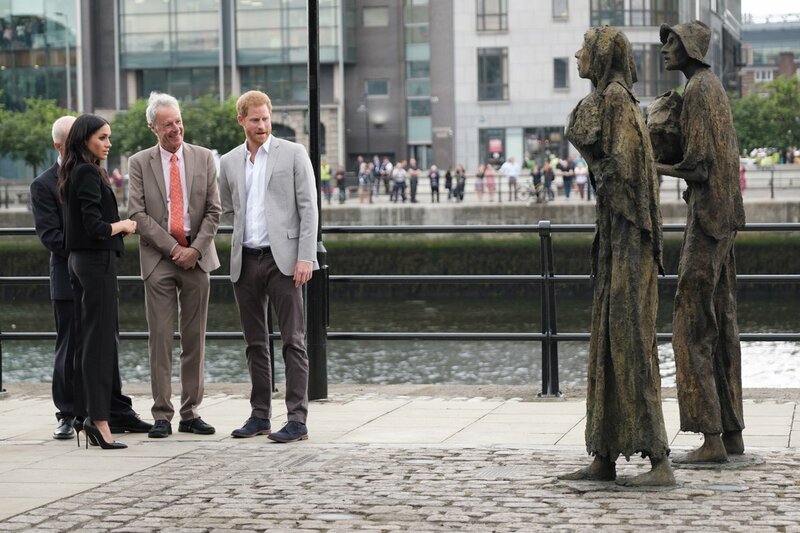 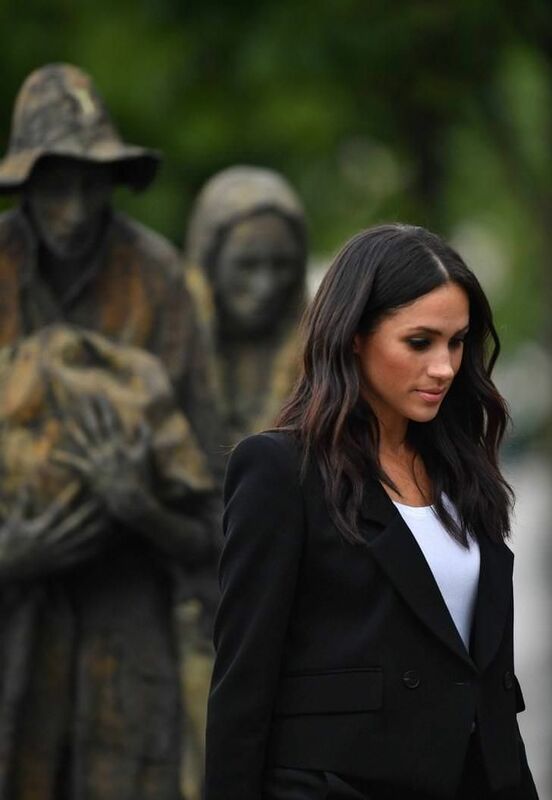 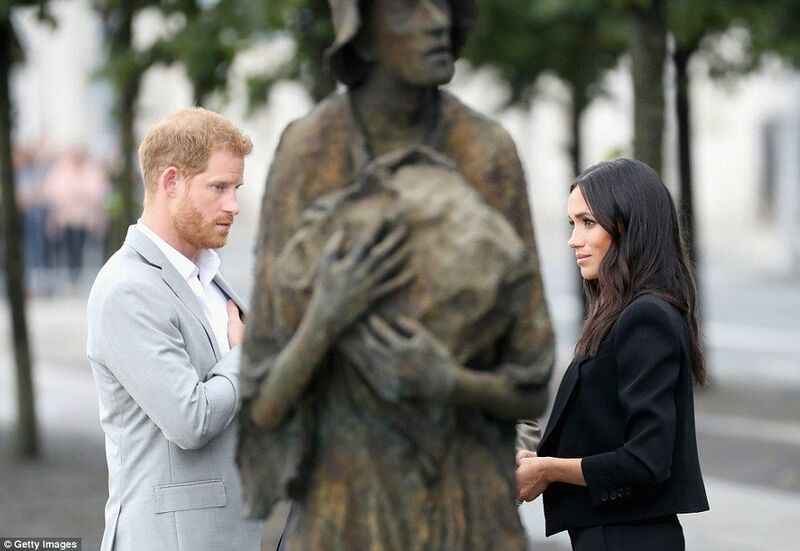 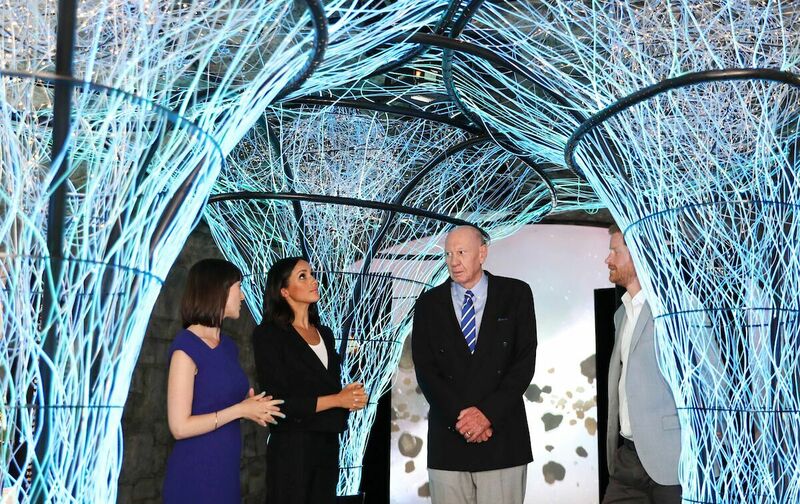 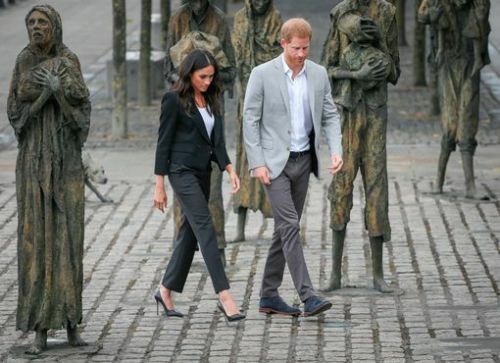 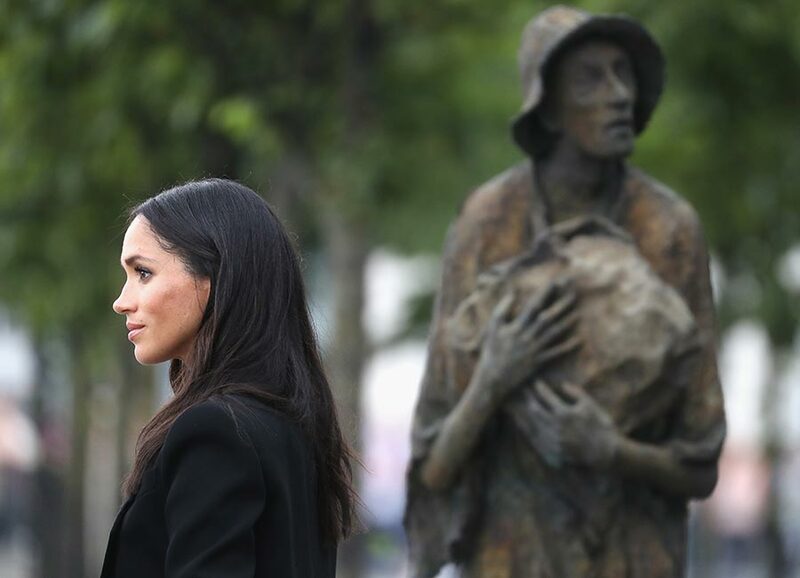 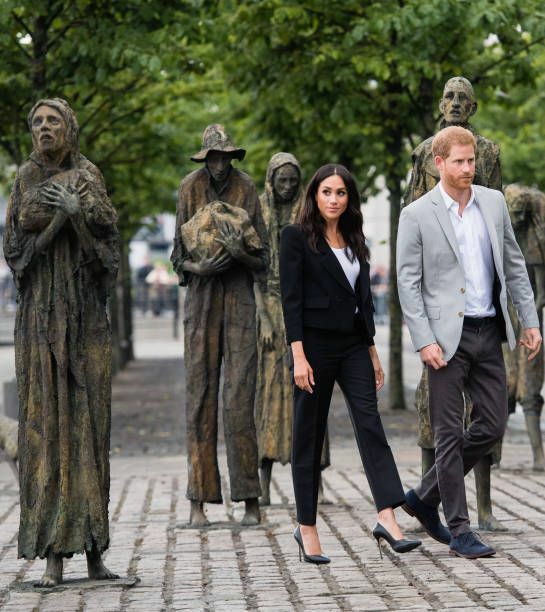 The Duke and Duchess of Sussex meet its sculptor, Rowan Gillespie at the Famine Memorial. 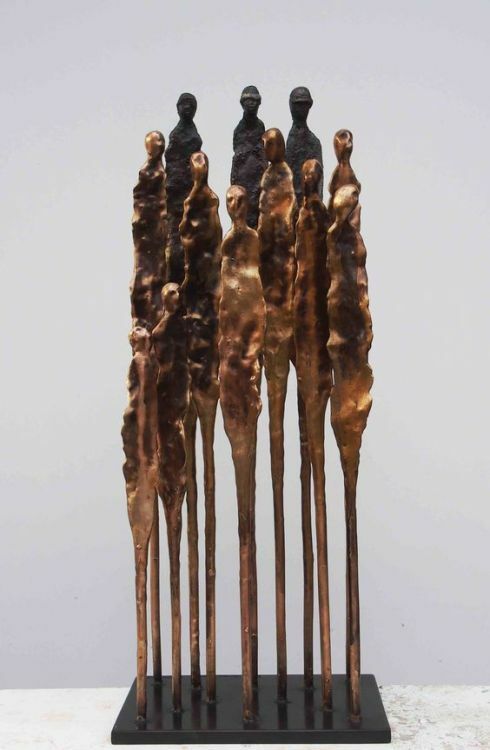 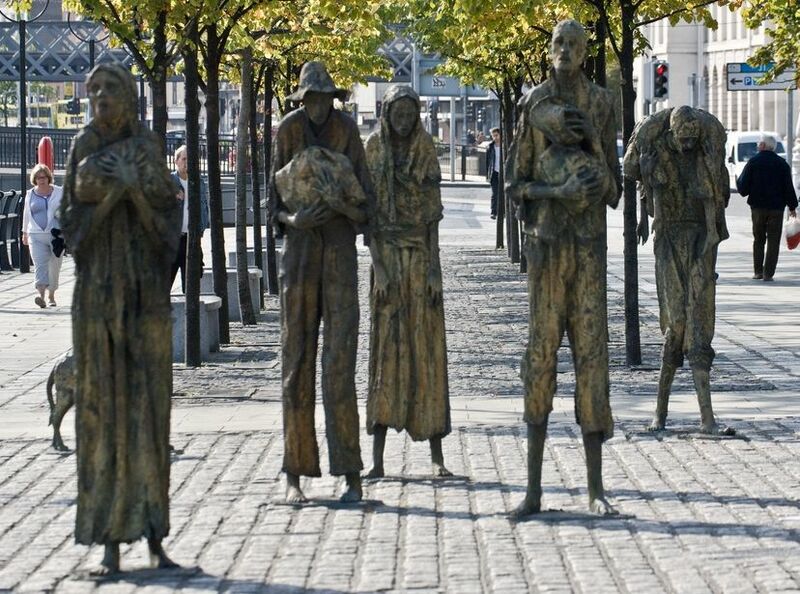 The Famine Memorial, created by Rowan Gillespie, on Dublin's quays. 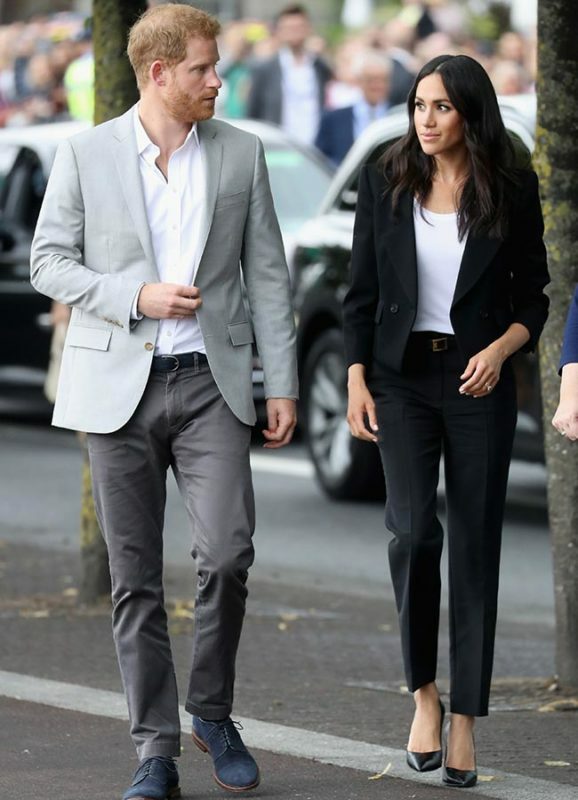 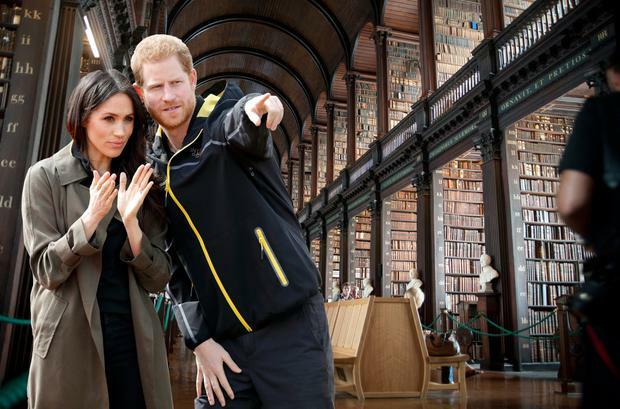 Prince Harry and Meghan Markle during their trip to Northern Ireland in early 2018. 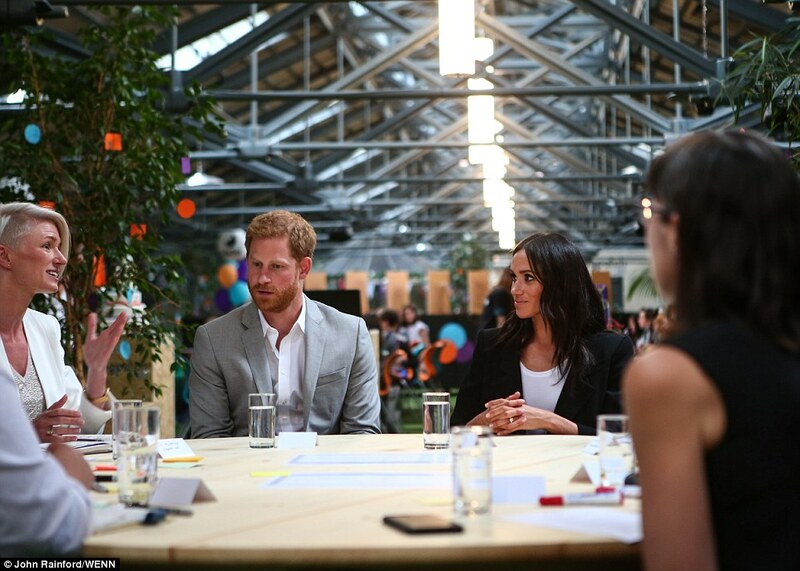 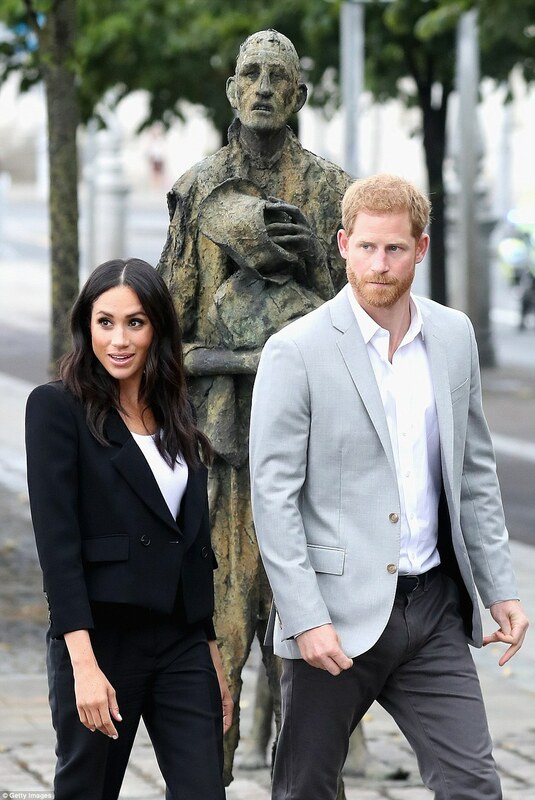 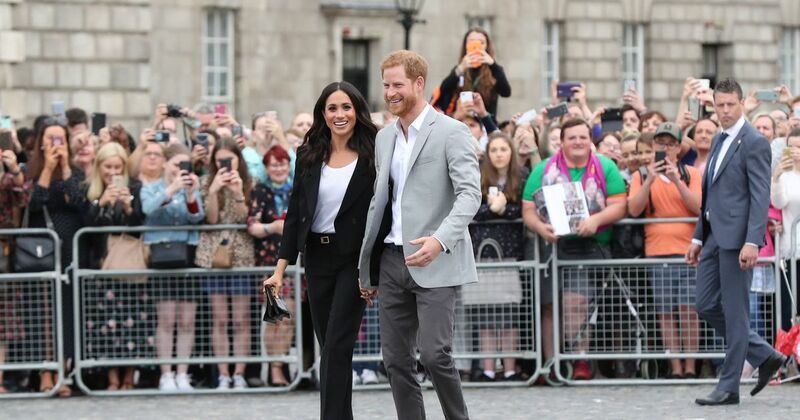 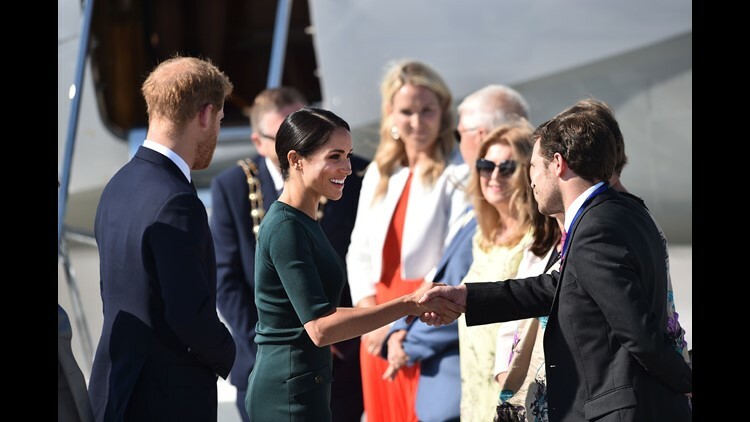 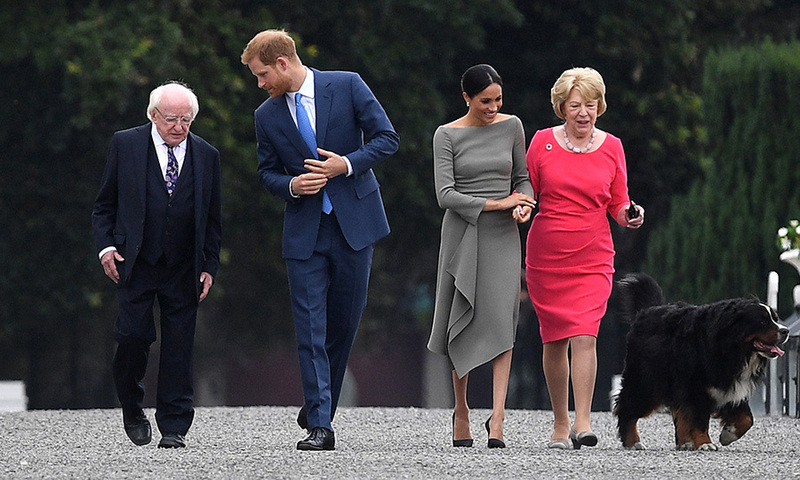 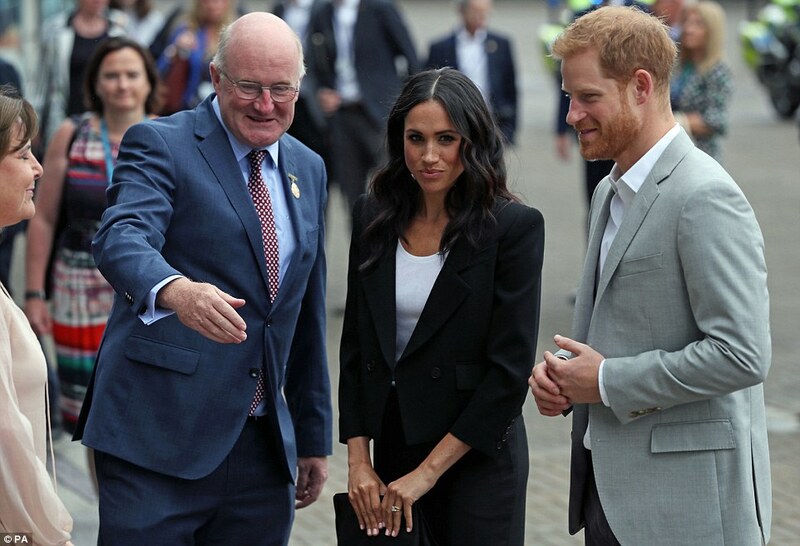 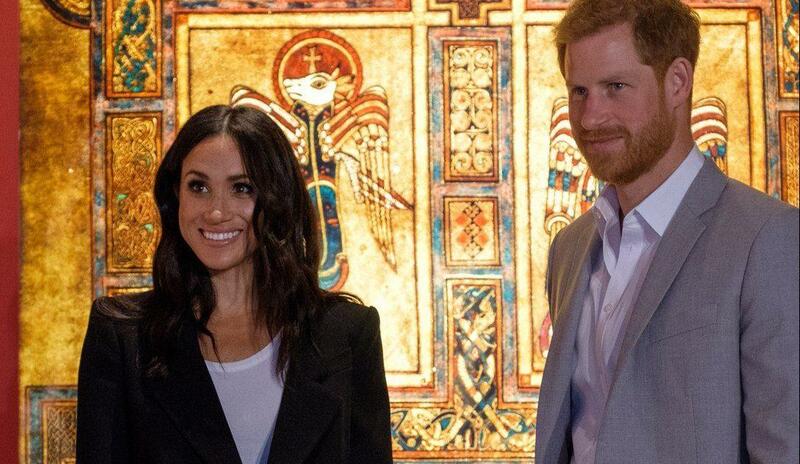 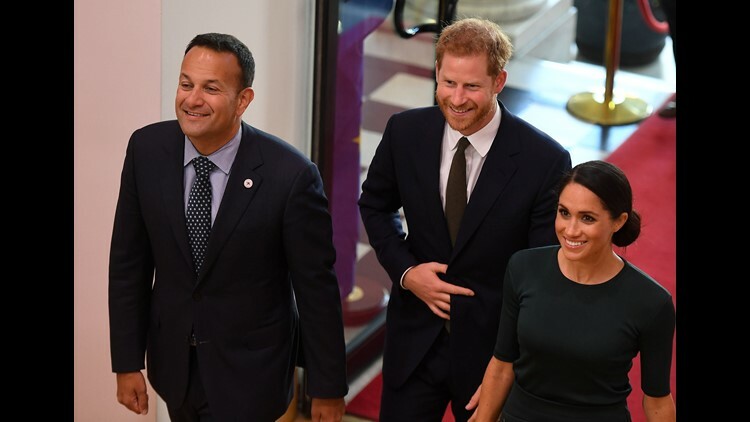 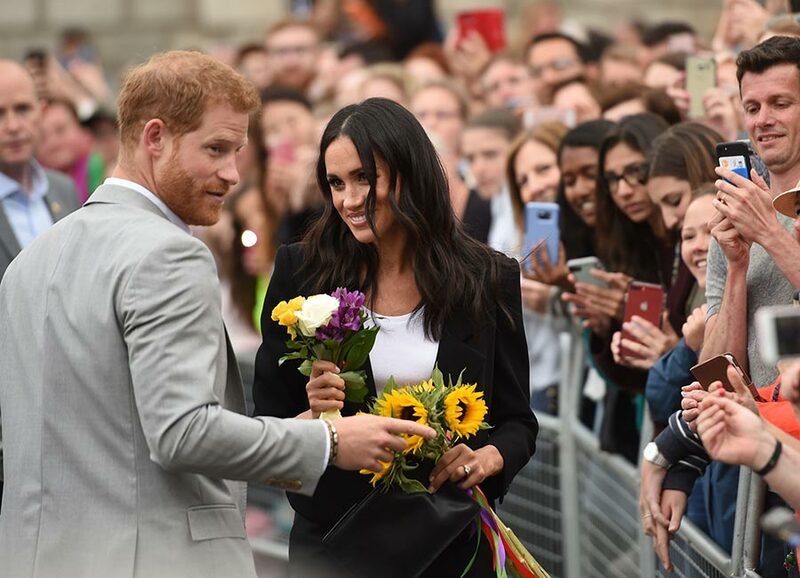 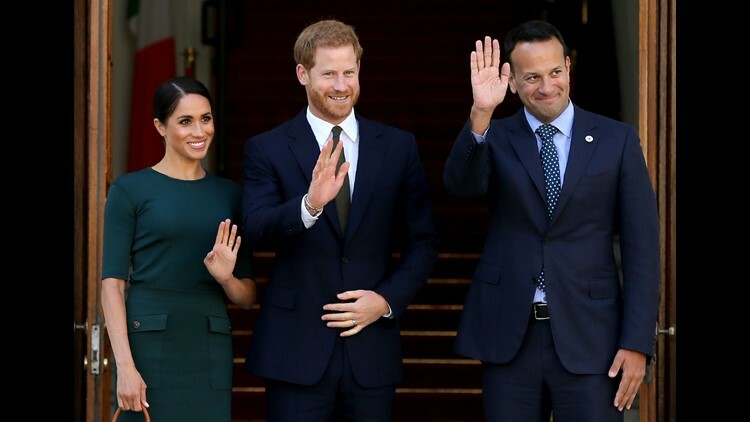 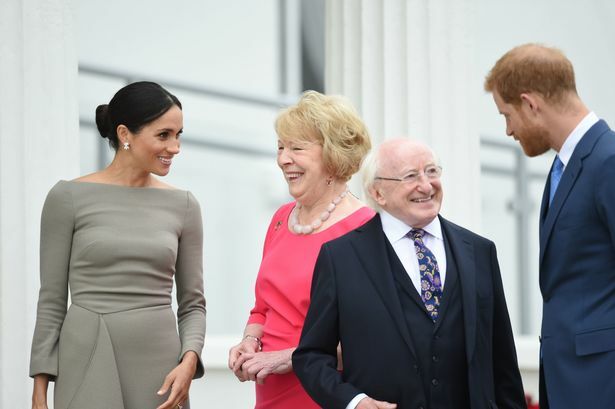 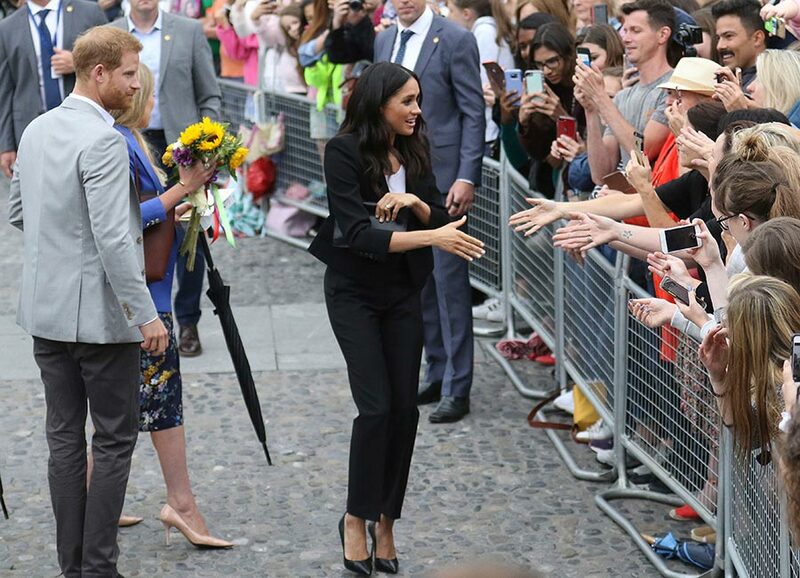 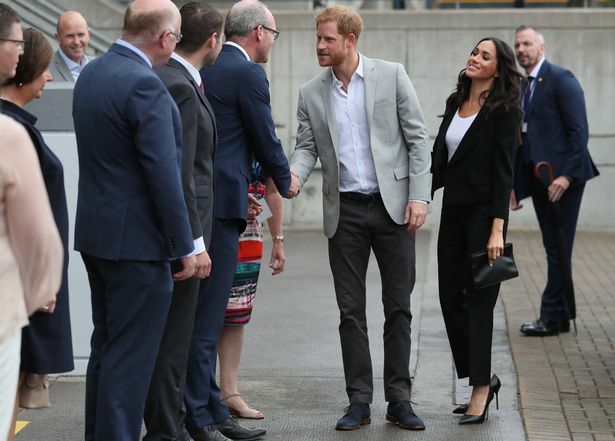 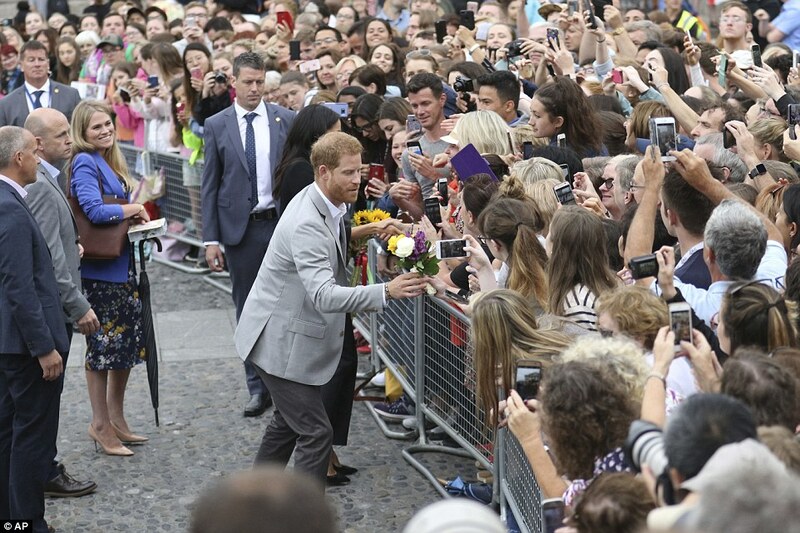 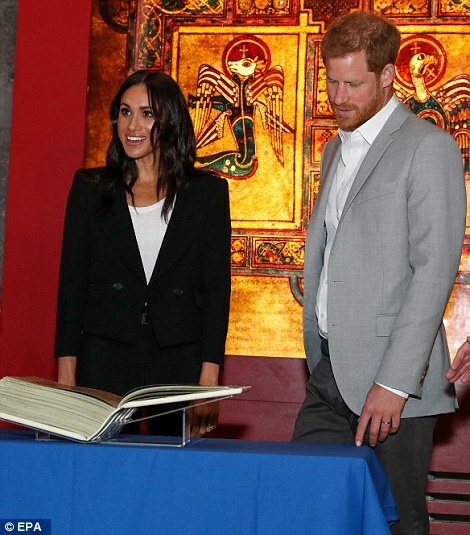 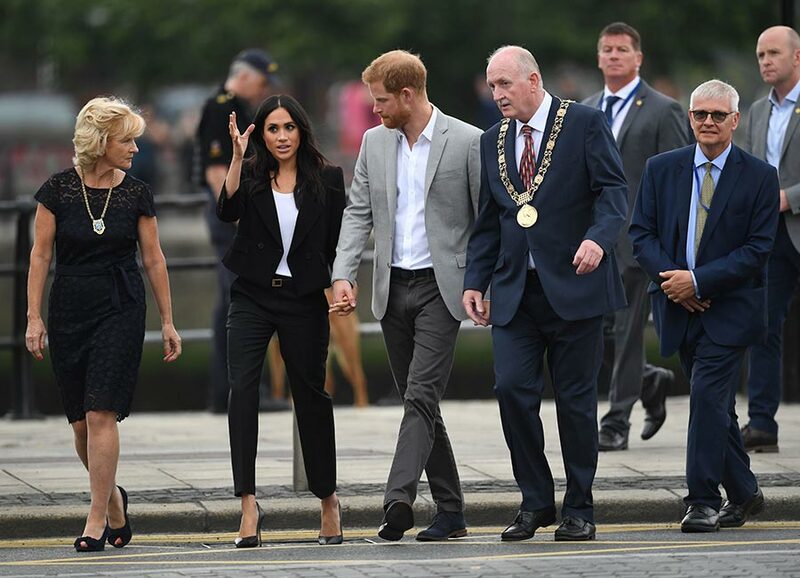 Following a morning meeting with the President of Ireland, the Duke and Duchess of Sussex carried out a variety of interesting engagements in Dublin. 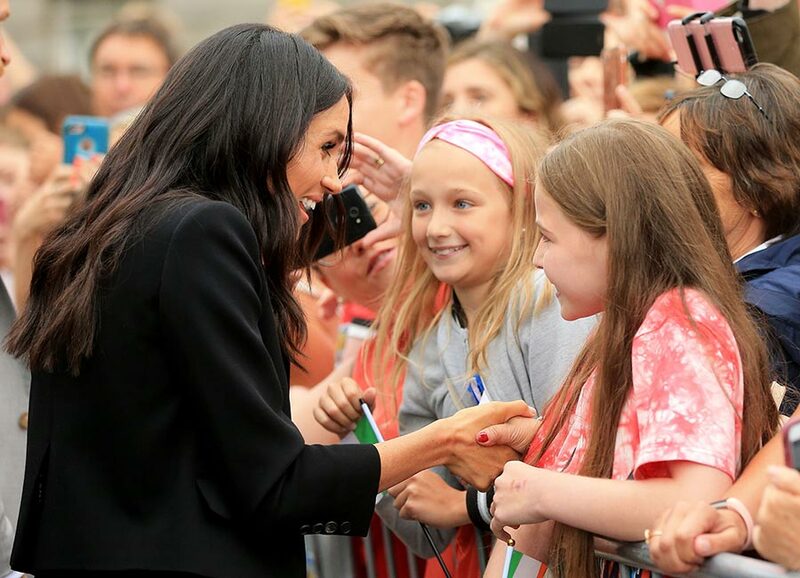 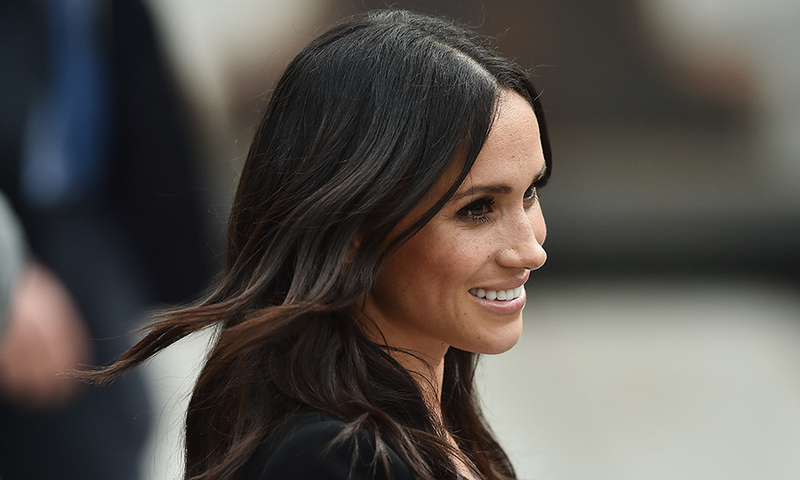 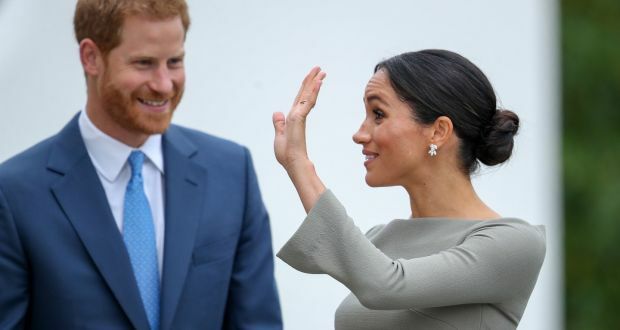 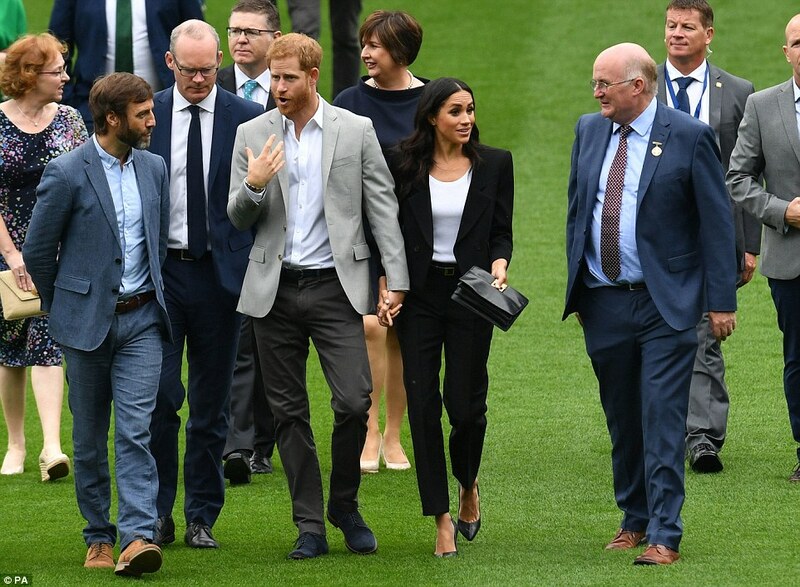 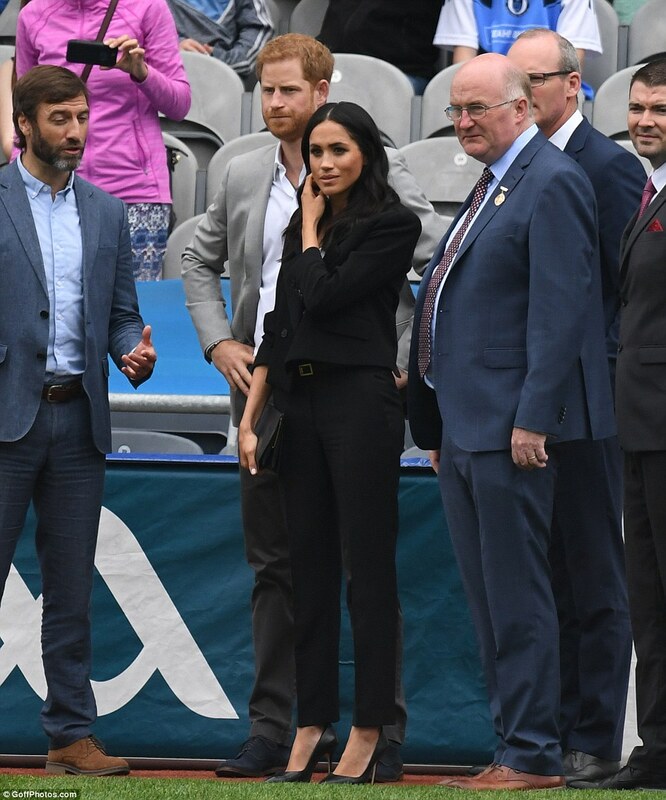 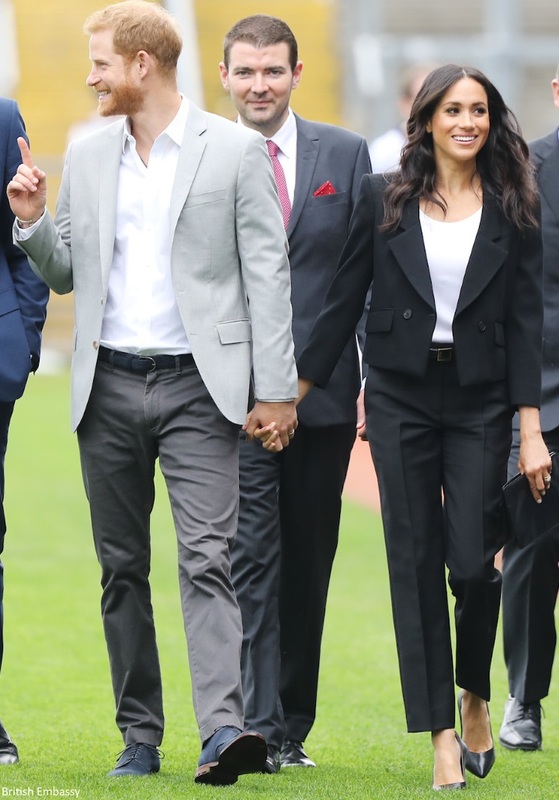 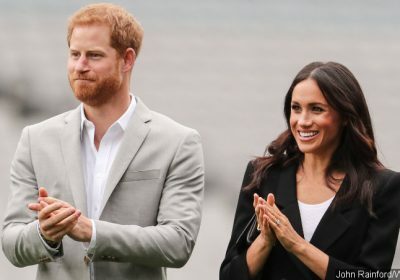 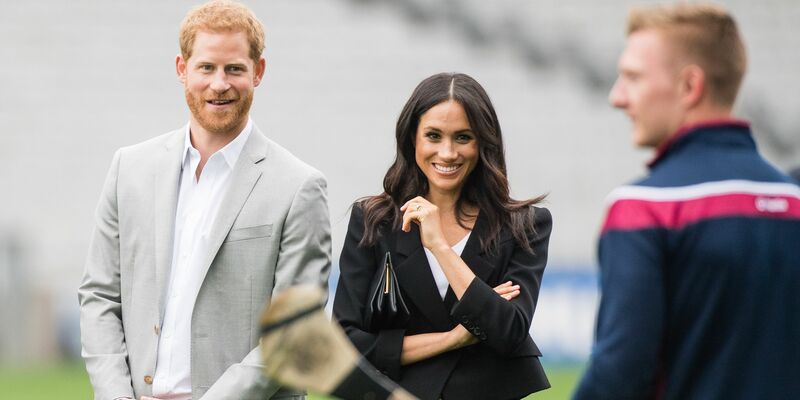 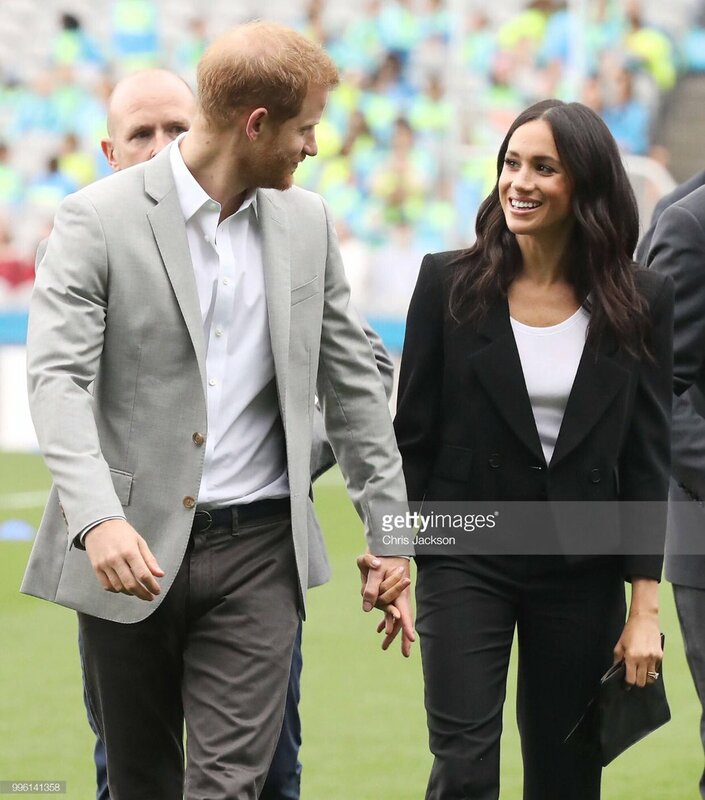 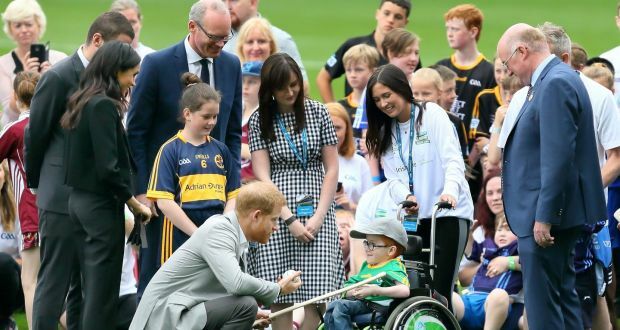 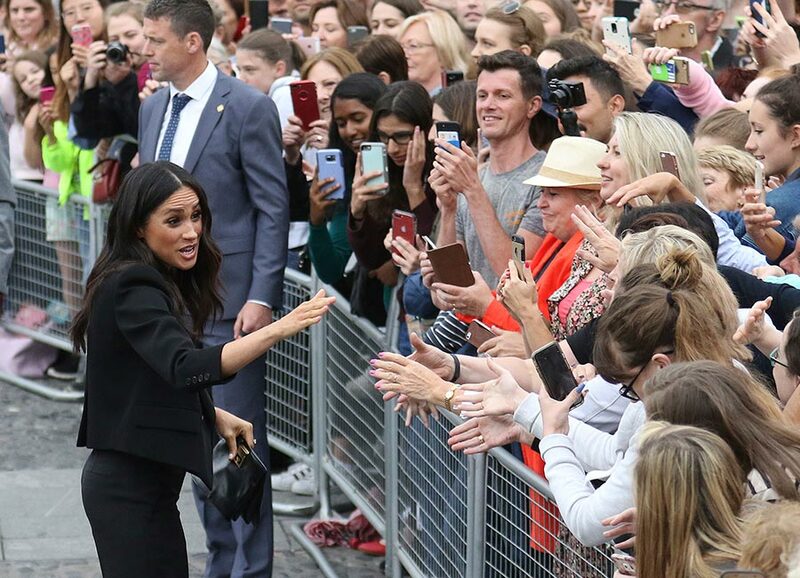 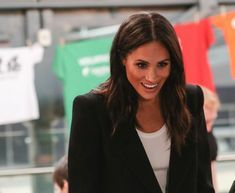 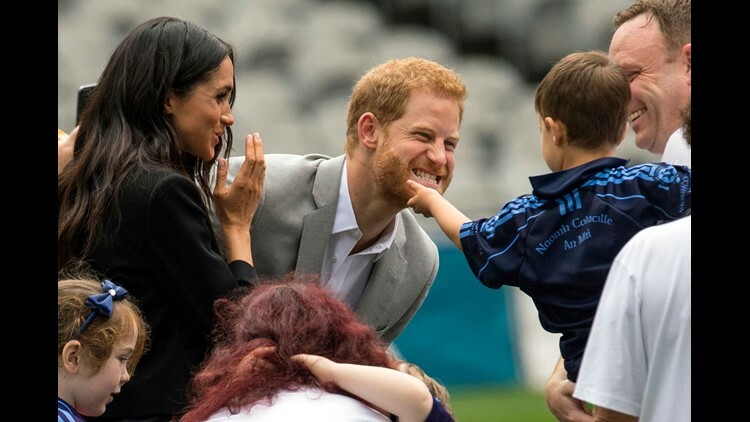 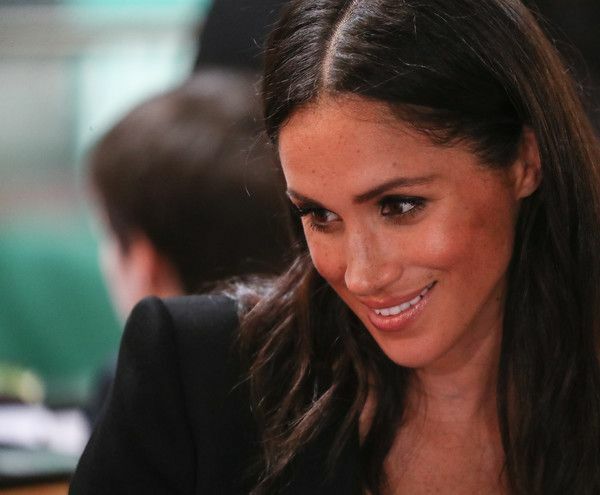 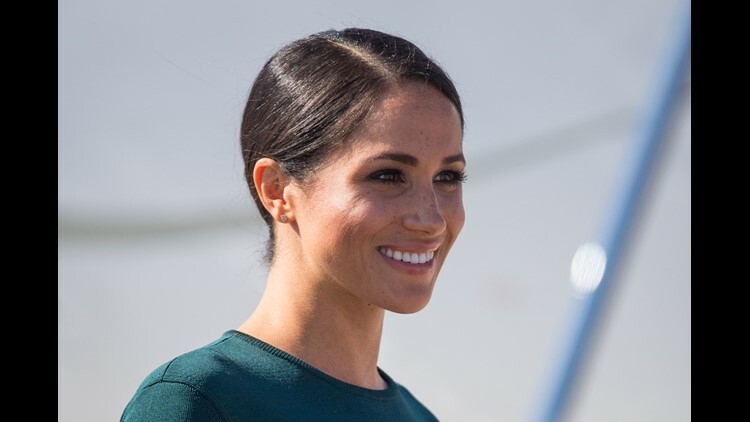 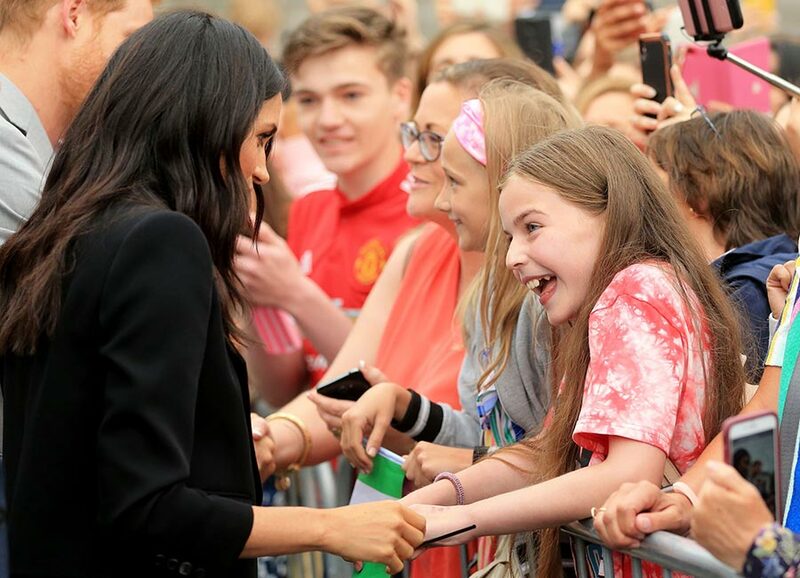 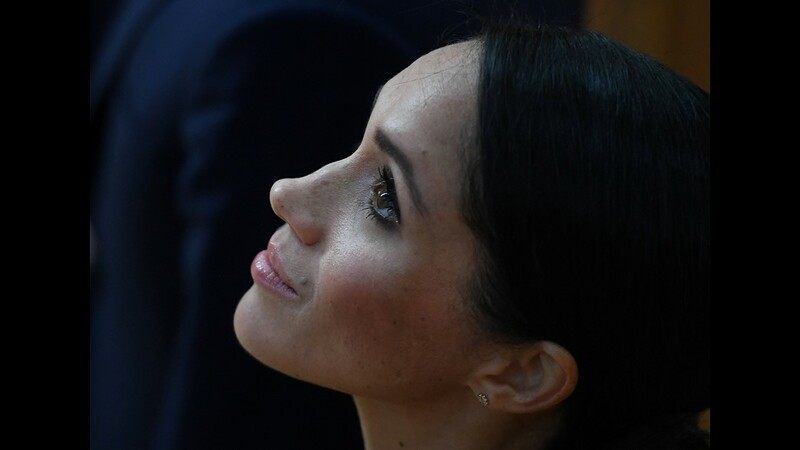 The Duke and Duchess of Sussex are visiting Dublin's Croke Park when a 3-year-old boy cannot resist touching Meghan's hair and face. 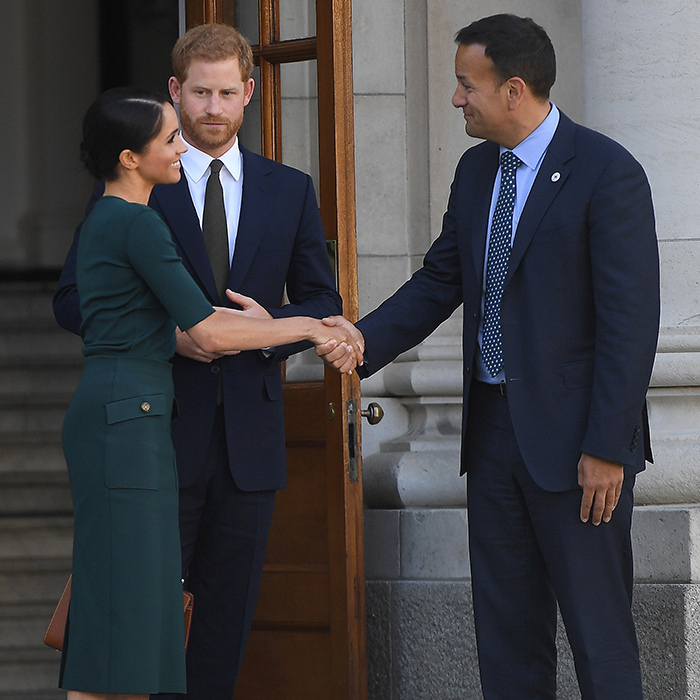 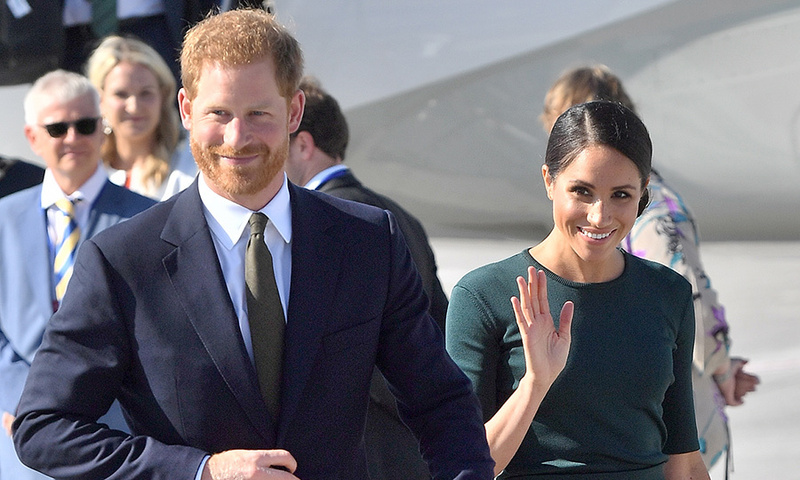 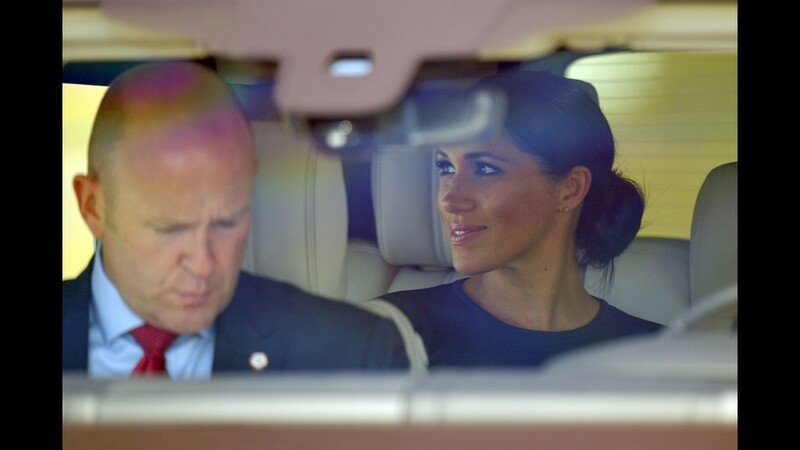 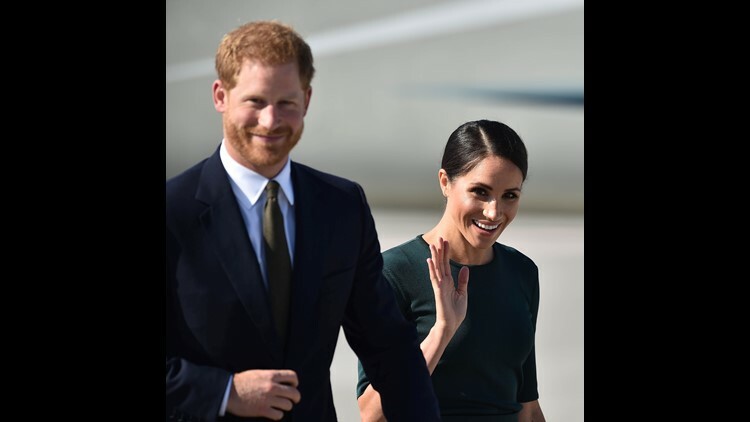 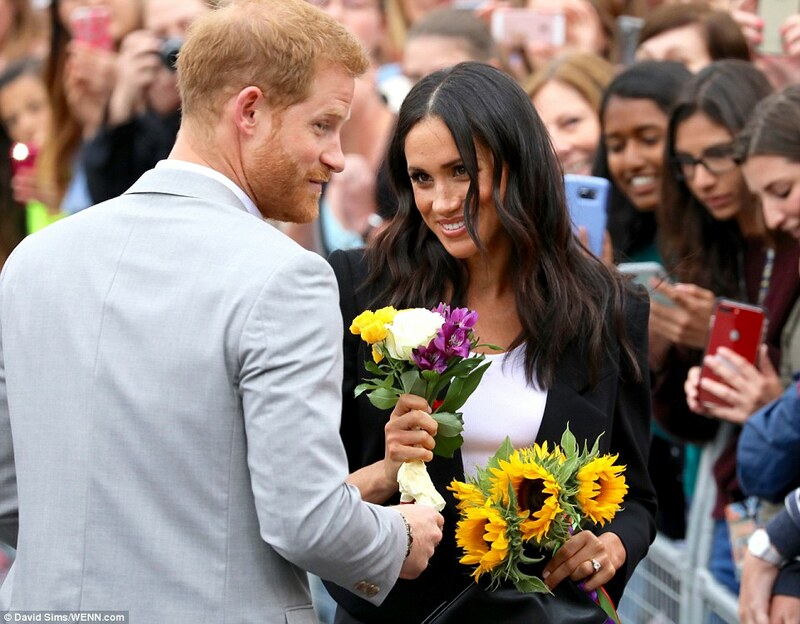 After their visit, the Duke and Duchess of Sussex said their goodbyes. 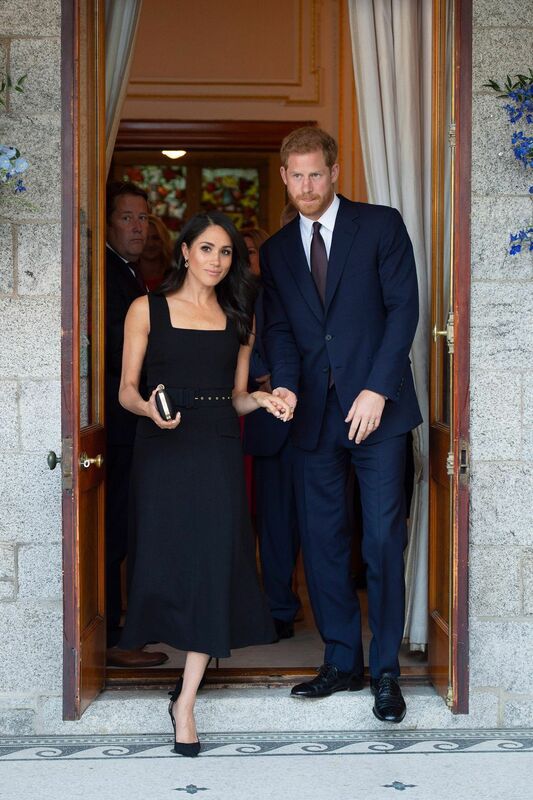 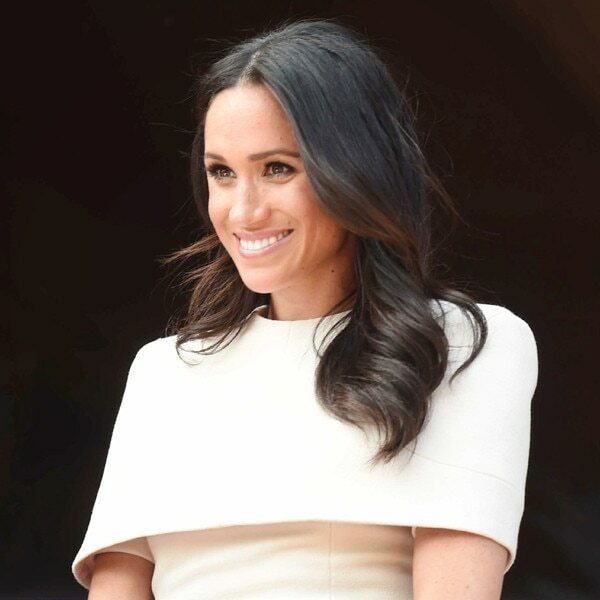 How stunning does Meghan look? 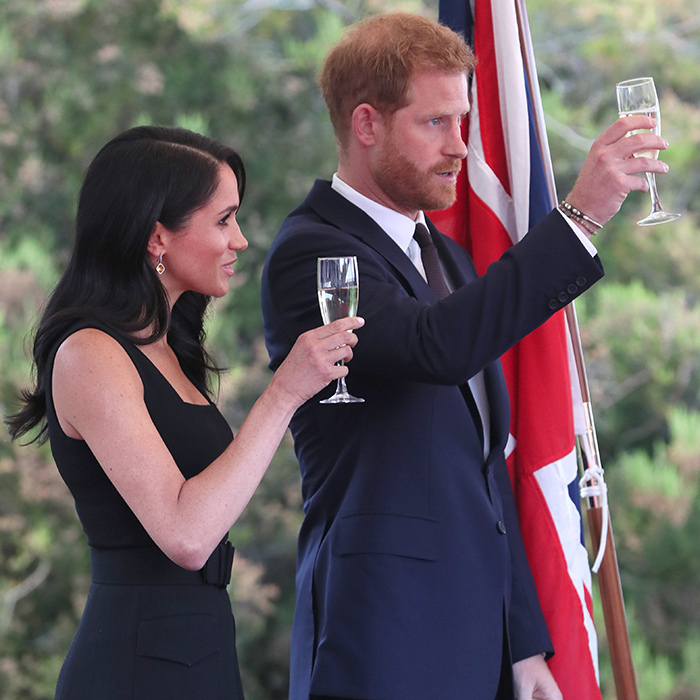 The duke and duchess toasted the crowd with some sparkly champagne.